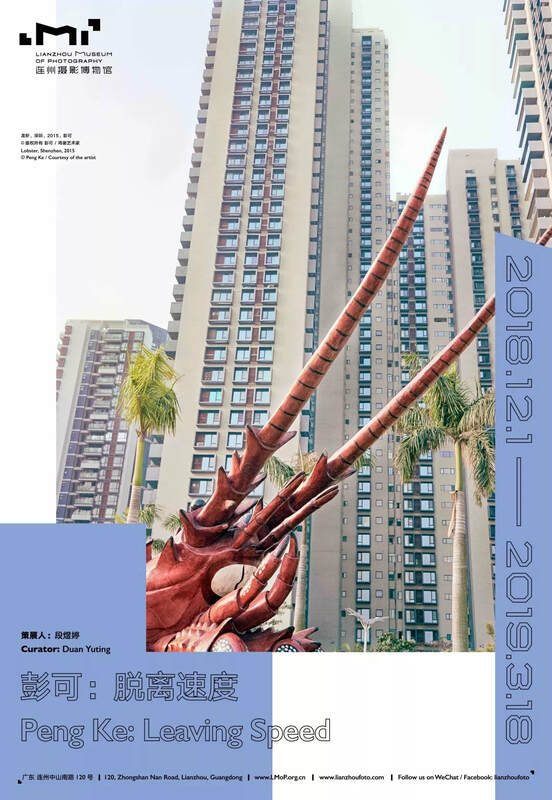 Peng Ke will present her solo exhibition titled Peng Ke: Leaving Speed at Lianzhou Museum of Photography from December 1, 2018 to March 18, 2019. 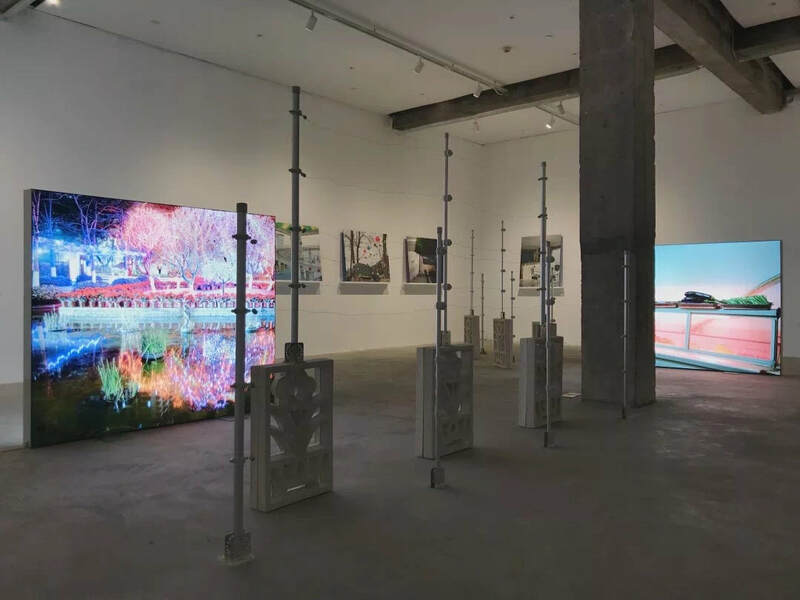 In the exhibition curated by Duan Yuting, Peng Ke primarily uses analog photography to create images particular to experiences in rapidly developing cities across China. She depicts private situations and public environments, focusing on formal quirks and intuitive patterns of behaviors influenced by the diverse material and media that surrounds us. Her practice moves beyond the genre of "straight photography," drawing attention to the feeling of living in a city unmoored by dramatic changes, but also looking to unexpected languages that happen when different realities coalesce together to create a new logic within the frame. Peng also looks to preco-cious moments, where the complexity of this world can be found translated into a child-like economy of visual languages, shapes, colors and signs. In the mean time, Peng Ke is nominated and selected as one of the finalist for the 6th Huayu Youth Award (Art Sanya). 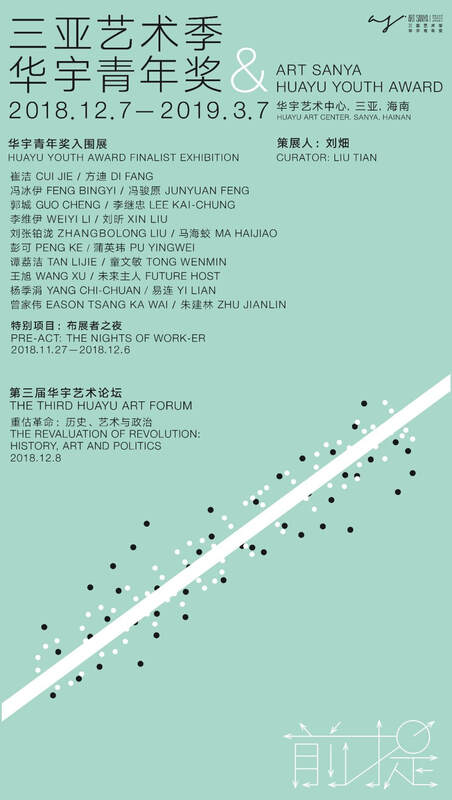 Peng Ke will display her work at the exhibition Condition curated by Liu Tian at Huayu Art Center in Sanya, Hainan Province, from December 7, 2018 to March 7, 2019.